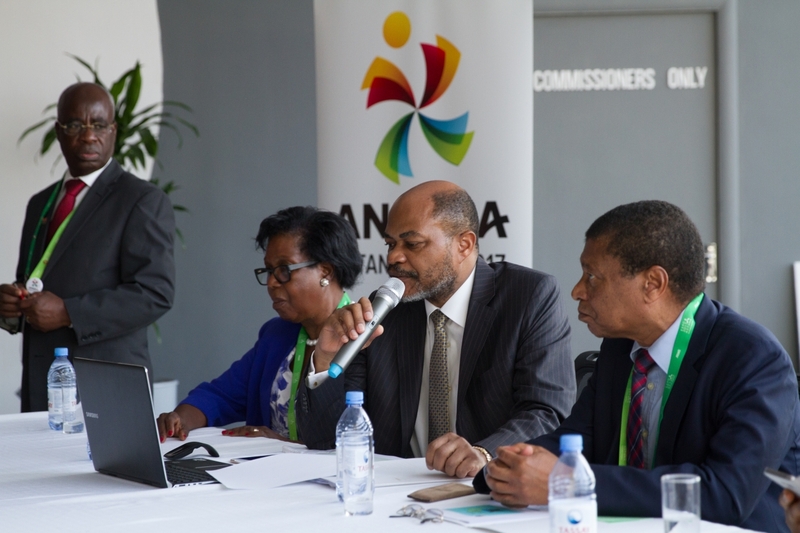 On July 28th, a presentation of Angola’s investment projects in the field of energy efficiency took place in the WECC conference hall. Improving the quality, reliability and availability of energy supply is one of the key factors in the growth and development of the Angolan economy. The attraction of investments in the energy sector will contribute to the development of infrastructure for the production and transmission of electricity and increase the share of renewable energy.